Ambleside Tiddlycove Lions Club – ATLC was chartered on March 11, 1975 and currently has 28 members– who raise over $30,000 per year for local needy causes. We are members of Lions International which has 1.36 million members in over 180 countries. Lions Clubs are non political, non sectarian service clubs composed of leading business and professional people. Membership is by invitation only. The purpose of the Lions club is more than good fellowship and club social life, important though these are. It is to recognize community needs and develop means of meeting them, either through its own effort or in cooperation with other agencies. 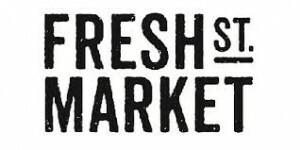 Fresh St. Market is a place to explore, discover and try what’s fresh, great, amazing and delicious. We’ve searched north, south, east and west, near and far, for some of the tastiest, freshest foods we think you’ll love. Come by, say hi and enjoy our food wonderland. Fresh St. Market is located at 1650 Marine Dr, in West Van. The True Sport Foundation is a national charitable organization that is dedicated to advancing and supporting values-based and principle-driven sport in communities throughout Canada. 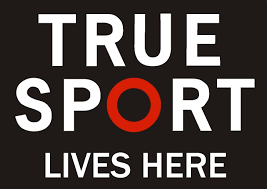 True Sport is a series of programs and initiatives designed to give people, communities and organizations the means by which to leverage the many benefits of sport from a platform of shared values and principles. The True Sport Foundation embraces and promotes the seven True Sport Principles as a means to instilling character in our children, strengthening Canadian communities and increasing our opportunities for excellence. The Beachhouse Restaurant at the foot of West Vancouver’s Dundarave Pier is one of the North Shore’s most celebrated landmarks. 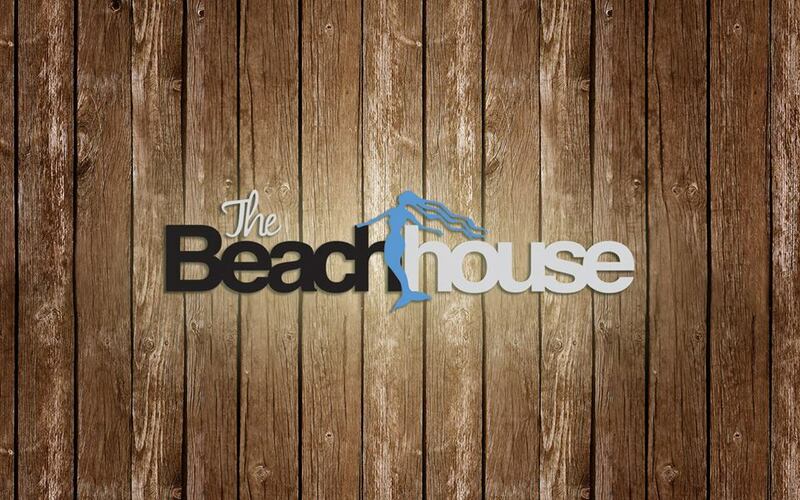 Home of acclaimed West Coast cuisine and award-winning wines and conceived by renowned designer Elaine Thorsell, The Beachhouse Restaurant & Lounge provides the perfect setting for any occasion. 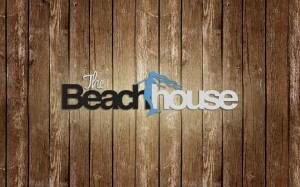 With a sophisticated dining room, heated beachside patio, vibrant lounge and private terraced room, each environment offers something unique for guests visiting this idyllic location. Whether it is time spent in the spring and summer on the beachside patio with spectacular views of Burrard Inlet. Howe Sound Brewery In 1980, BC’s John Mitchell and Frank Appleton pioneered North America’s first modern craft brewery at Horseshoe Bay on BC’s spectacular Howe Sound. This began what has become known as the “craft brewing renaissance”. 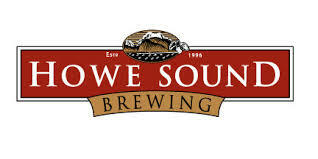 In 1996, John Mitchell helped design the Howe Sound Brewery and worked as our first brewer developing our initial recipes. Known as the “grandfather of micro-brewing in Canada”, we are proud of his ongoing relationship with our brewery. Today we continue to brew in the craft style using unfiltered 100% barley mash. We pride ourselves in brewing a diverse selection of flavorful, well-balanced ales. We invite you to enjoy the experience. Ellison Travel & Tours opened its doors in 1980 and today we have more than 70 full and part-time employees. We are recognized as one of the most technologically advanced travel agencies in Canada and are proud of our leadership role in the travel industry. Our goal is to provide total solutions for our clients and our three sales departments. 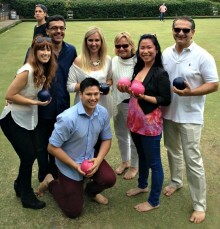 Group travel, individual travel and business travel all work together and support each other. Kukri Sports In 1999, Phil along with his Scottish wife Woody whom he met playing rugby in Hong Kong – set out to create a sportswear brand that encompassed his philosophy. Phil chose the name ‘Kukri’ from a well-travelled rugby team ‘The Flying Kukris’. Like him they were British with a multi-national twist and their icons the Gurkhas and their Kukri knife represented discipline, teamwork and a smiling winning spirit. 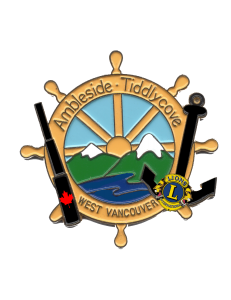 Jamie Williams is our club and British Columbia representative. 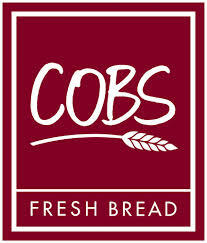 COBS Bread is part of Bakers Delight Holdings Ltd, established in 1980 with more than 700 bakery locations throughout Canada, Australia and New Zealand. We are built on the promise that we bake fresh, high quality products from scratch each day. 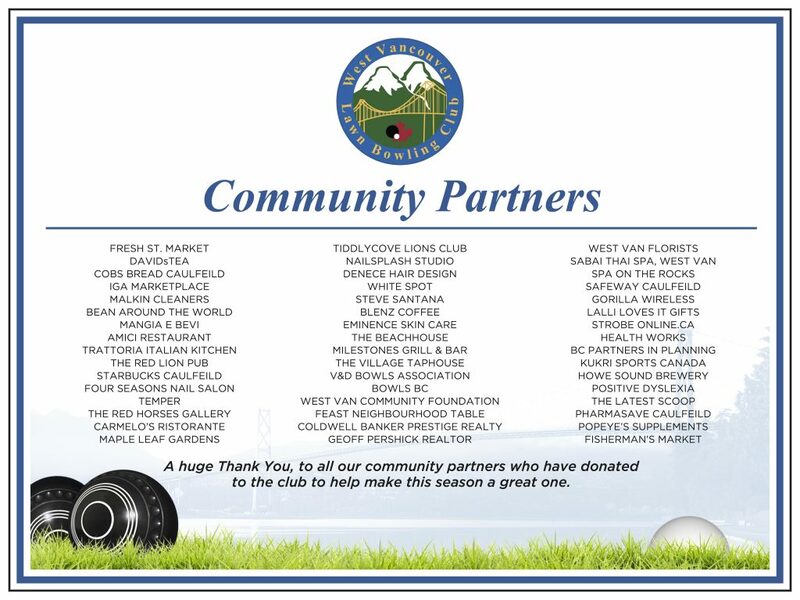 COBS Bread franchisees are proud supporters of their local economy and donate end-of-day products to local charities.